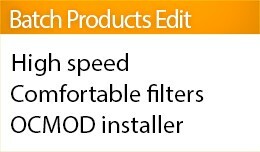 Find products using filters and change their prices, specials, options, attributes, categories and much more. Manage thousands of your products changing their properties with pleasure, without mistakes and typos in several clicks. You need to ..
Make your product attributes management more comfortable and fast. Exclude typos in attribute values. Use autocomplete from previously used values. Create attributes presets for categories and assign them to your products. DEMO (product pa.. 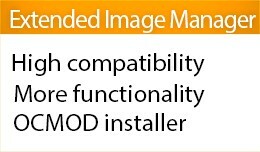 Product attributes helper (autocomplete and cate..
Opencart 2.3/3.0 Extended File & Image Manager based on Elfinder Best OpenCart Image Manager! This file manager replaces standard image manager in wysiwyg editors and image thumbnails. Extends default image manager functionality. 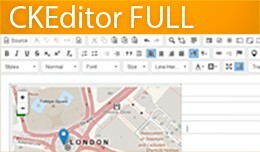 Supports..
CKEditor FULL v.4.11.3 Give your content management more power and convenience with OpenCart CKEditor! 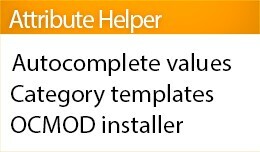 Our extension completely replaces Summernote with CKEditor everywhere Summernote is used, even in third-party modules, if they are based.. 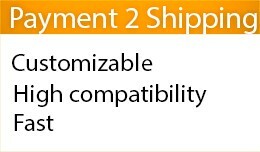 This module will let you select what payments are available for each shipping method. DEMO FRONTEND DEMO ADMIN This module was developed to be compatible with most shipping, payment and checkout modules. Nevertheless, if you have any inco.. This extension makes your life easier when working with orders. You can see what products were purchased and customer comment right in orders list. Also you can filter orders by product name and comment. 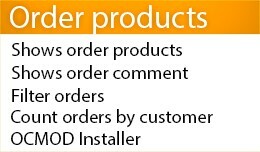 When long comment or options block, ..
Extended orders list (Products and comment in or..
HTML cache to speed up OpenCart. Dramatically increases OpenCart site speed and reduces server load. 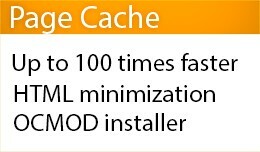 Up to 100 times faster than realtime opencart page load. Supports multistore, multilanguage, multicurrency, https protocol. When logged in to .. 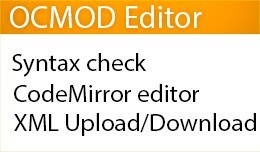 Speed Up Opencart 2.3/3.0 - Light Page Cache + H..
OCMOD Editor lets you edit all other OCMODs manually or just change them by copy/paste. Supports Import/Export of XML files. DEMO Very useful for module developers. But other OpenCart users also may need for small fixes and backups. - U..